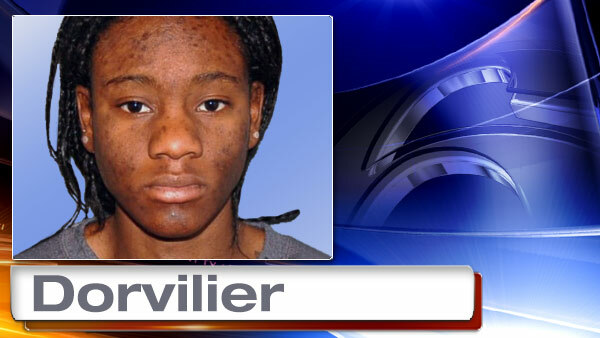 22-year-old Hyphernkemberly Dorvilier of Pemberton Township is charged with one count of murder. She is being held on $500,000 bail. "I have five grand kids. To see them this morning , I gave them all a hug," said Vaon Warren.